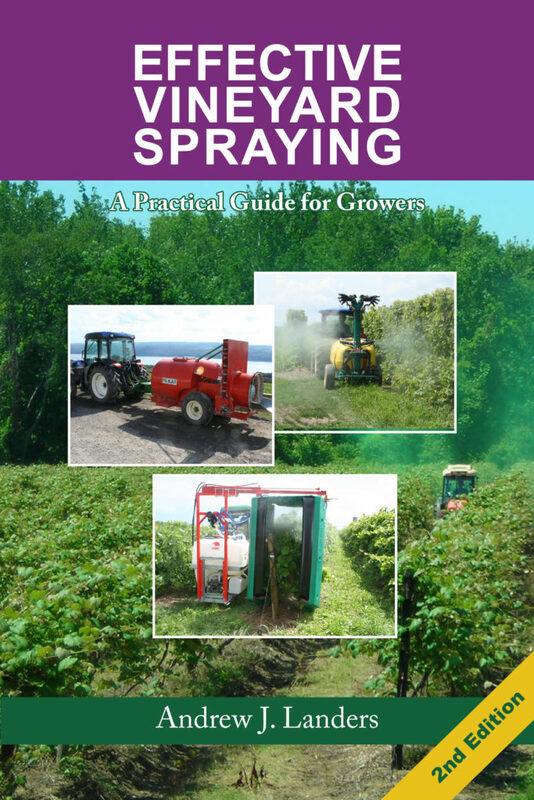 In a very practical manner, Effective Vineyard Spraying and Effective Orchard Spraying show sprayer owners and operators how to get the best from their machine and spraying operation. 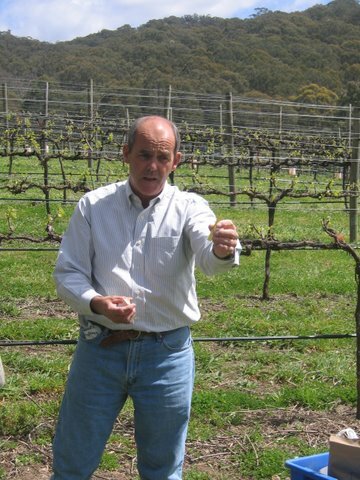 Excellent disease and insect control is required for the production of quality grapes. 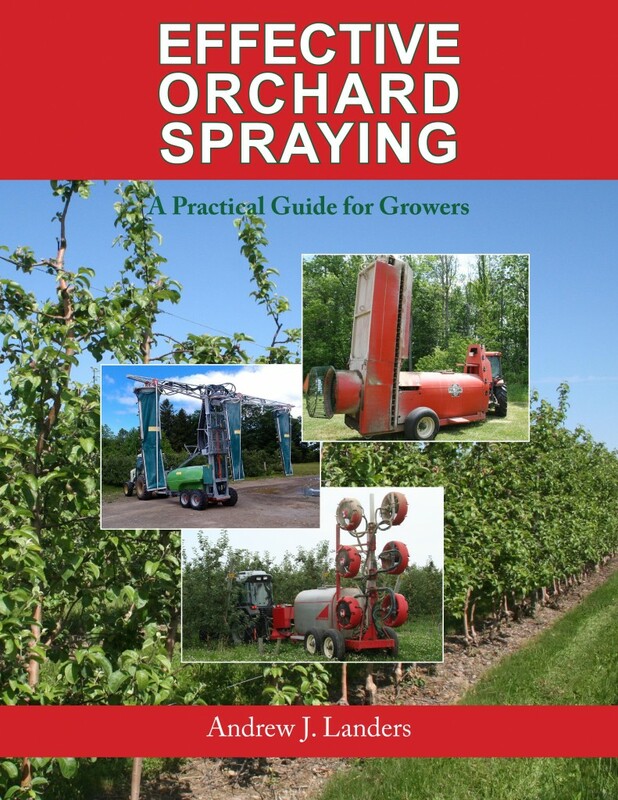 In order to obtain effective coverage, the right product must be applied to the right target at the right time.